B School is an extremely effective business course that will help you execute at the highest level. Get a free training series with B School creator Marie Forleo, named by Oprah to be a thought leader for the next generation. This free training has more value than a lot of business school programs and online courses that cost thousands of dollars. Do you want more freedom in your lifestyle? Do you want to make your passion profitable? B School has helped thousands of creative entrepreneurs take their business and lifestyle to the next level. Are you are starting a new business or wanting to grow your online presence for an established business? The world needs you to bring forth your unique talents and passion and B School can help you with the best marketing strategies. B School is an innovative modern approach to the making money while making a difference. We are honored to return as 2019 B School Affiliates because of the positive impact that B School has had on our business and our lives. B School changes lives, including our director's life. Learn more about her story in this blog post. 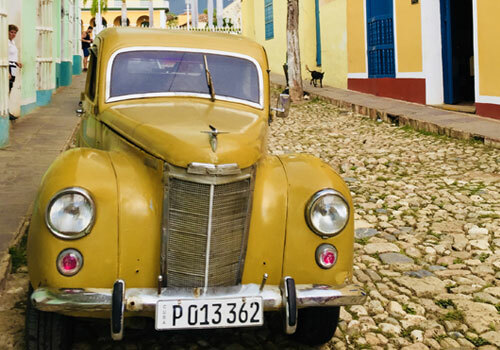 Our B School Bonus is a Trip In CUBA!!! 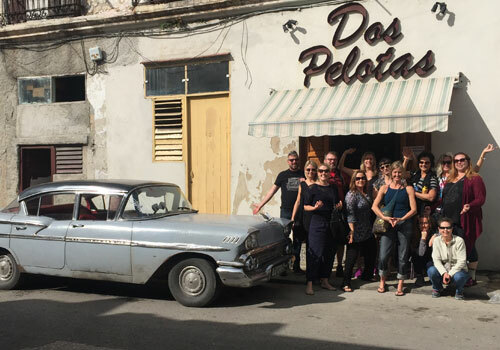 Have the best business training for the modern economy and an adventure in Cuba! Cuban culture, like B School, has taught us a lot about laughing and enjoying the process even when we are facing challenges. Our director tried to put into words what keeps her coming back to Cuba for our blog entry, called Love and Adventure. The main theme is never feeling loneliness in Cuba. One of the main issues that modern creatives and entrepreneurs face is feeling lonely. Our B School Bonus is about creating real in person networks and community with other amazing B Schoolers, while learning about a culture that is driven by a sense of connection. We envision a heart opening, game changing adventure full of new perspectives and a new international network of creative and inspired business owners. Since we earn a referral fee, we want to give you that value back, in this amazing experience in Cuba. Your trip date will be announced a little more than 2 weeks after the close of 2019 B School Launch and will take place in 2019 in July or November. It will be 3 days and 2 nights and a legal and licensed trip for US citizens/ residents and international B Schoolers. We will have an opportunity to meet with Cuban entrepreneurs, musicians, dancers, yoga teachers and artists. 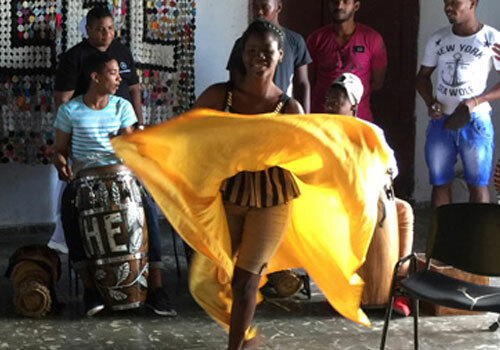 It includes 3 days/ 2 nights accommodations in Havana, 3 meals per day, bilingual guides, and a full time schedule of educational cultural exchange. * For you Free with B School! (Value $1259) *Not Included airfare, ground transportation, optional activities. This is a powerful bonus that will support the transformation you experience with B School and set you up for sustainability and balance in your business. And we are so excited to see you on this adventure in Cuba!! !